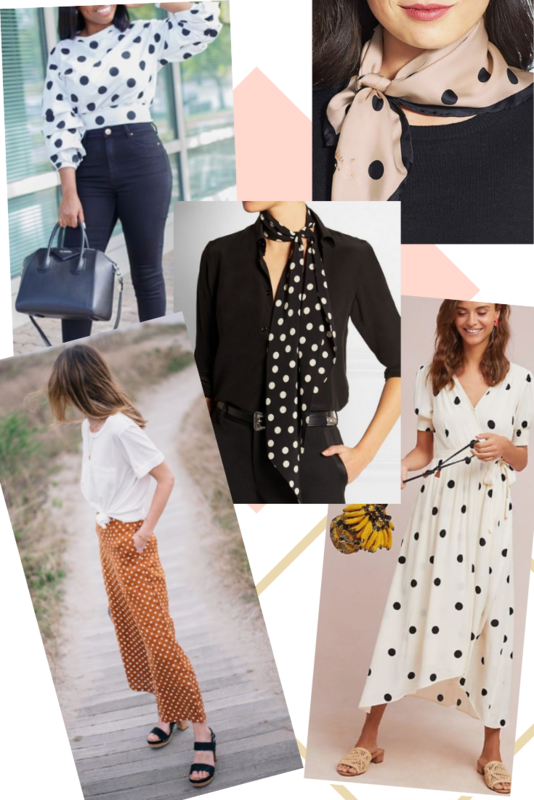 Each season brings new trends, and I’m especially loving 2019 spring/summer’s interesting take on classic styles. 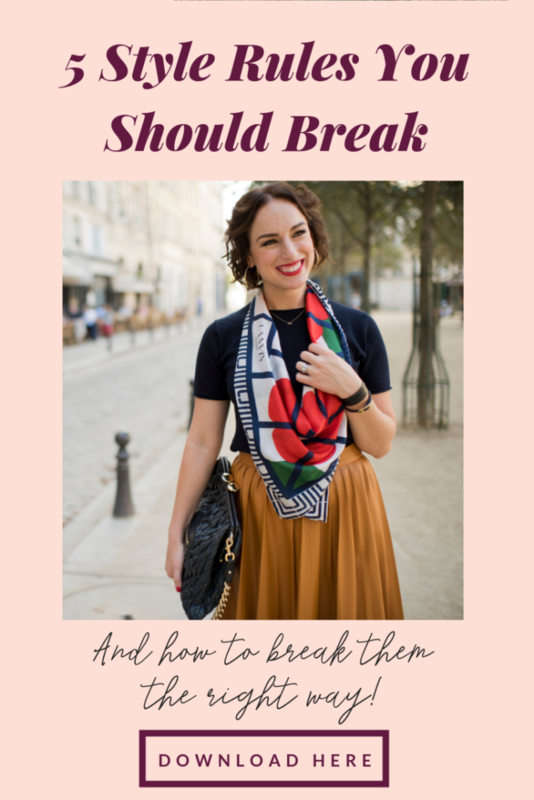 As a Style Coach, I take great joy in educating my Style Coaching clients on what to shop for and most importantly how to style their trend driven pieces with their basics. While I love creating outfits for them, I especially desire to empower my clients to create outfits and dress with ease each day on their own. 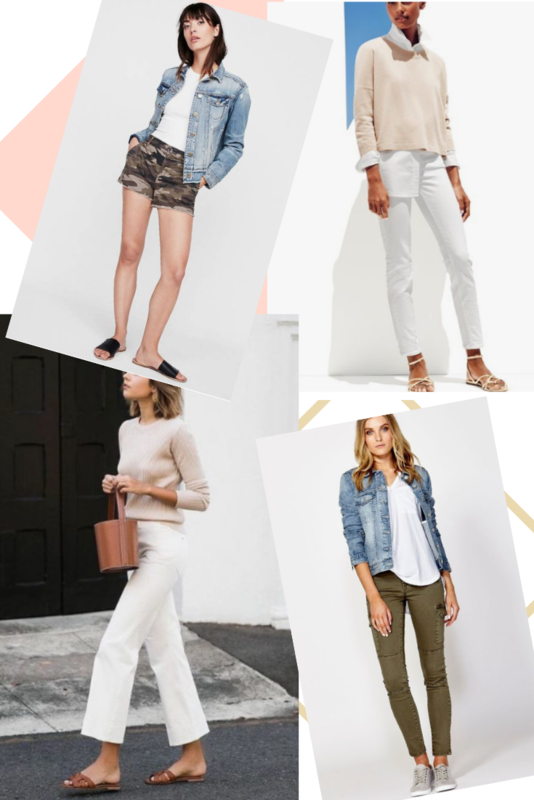 Below are spring/summer’s most wearable trends and a style tip for each. Use the images to inspire you to try something new and fresh this season! 1. Yellow is the “it” color of the spring/summer, so fun! While I personally love the sunny hue, I know many of my Style Coaching clients can feel it’s a daunting color to sport. It’s all about selecting the right yellow for your skin tone and hair color. If you aren’t sure which shade of yellow is right for you, then opt for a pop of yellow in a pair of jeans, a cute sandal or a handbag. And don’t forget to treat yellow like a neutral, and wear it paired back with any neutral or any complementary color. 2. Polka Dot printed items are always timeless and classic, given the silhouette and shape of the garment is as well. But this spring/summer this classic print is making quite a splash on everything from scarves to culottes to dresses. The most important thing to remember when wearing this spotty print is to make sure the size of the dot is in scale with your height. 3. Pearls, like polka dots, are a very classic and timeless accessory. But this spring we are seeing pearls taking unique forms, shapes and showing up in fun places! 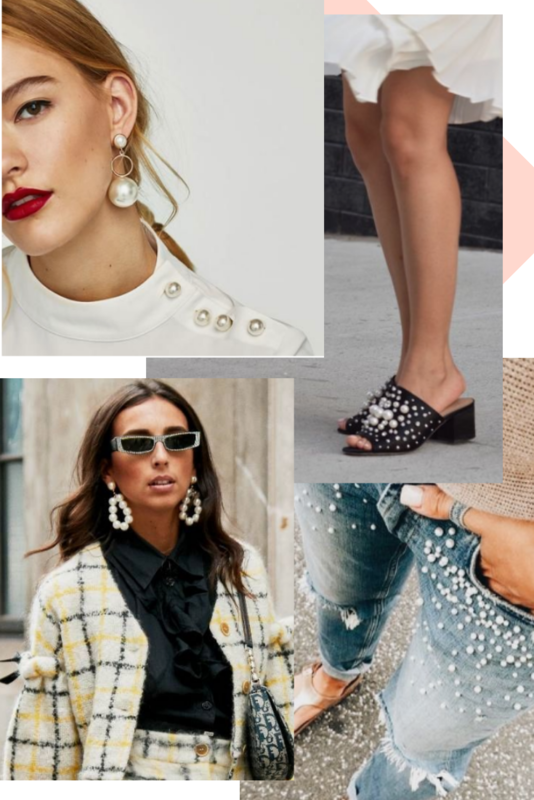 So if you aren’t typically a pearl person, then try pearls embellished on your jeans or sandals. And if you are a pearl person, try a pearl earring in a unique shape. 4. Earth tones worn from head to toe look fresh, modern and work on almost any skin tone, body type and age. Earth tone colors include taupe, tan, white, olive, and brown. If you are ready to rock a more bold look, select a fun camo printed garment to look on trend this season. Keep the rest of the look neutral to let the camo be the focal point. Remember, trends aren’t just for 20 something’s! They’re for all ages, and this spring/summer, you’re sure to find one that you love! Want even more style advice? Download my FREE guide below by clicking the image.